The animal was used to power the earlier cotton mills. But some of them were established near the streams or rivers so that the cotton mills could be powered by the flowing or moving waters. Most of them were located in the rural regions. The growth of cotton mills was higher due to the invention of Boulton and Watt’s steam engines in 1781. 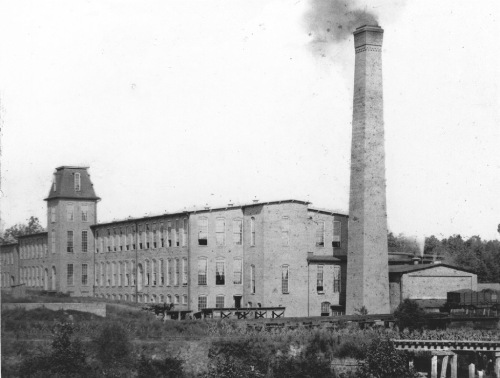 At first, most cotton mills were located in the rural areas. Then they were situated in the urban regions due to the steam engine’s invention. The most notable mills were located in Manchester. 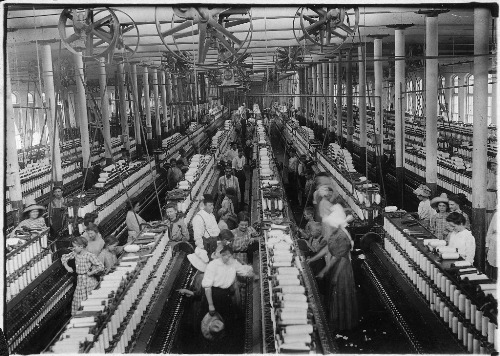 The larger cotton mills were built because of the usage of the machine tool industry. Therefore, the spinning process could be conducted easily. Manchester was considered as a commercial city because of the development of cotton mills. The urban population was expanded because the cotton mills needed more workers. 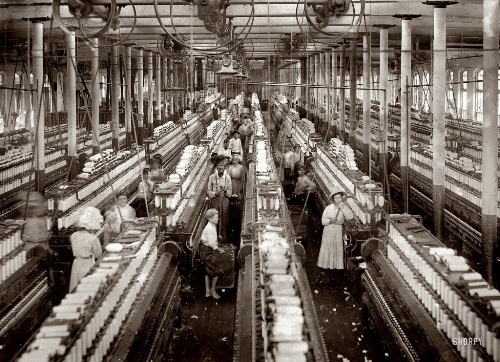 The women and girls worked in the cotton mills. They also employed the child labor. 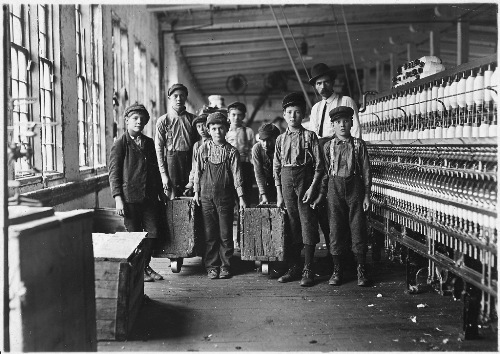 The Factory Acts were passed in England to regulate the cotton mills for most of them provided the labors with poor conditions. At first, the development of cotton mill was considered as a part of a Lancashire phenomenon. Then it spread to New England and southern states in America. Check facts about cotton fabric here. The main risk in the main cotton mills was the fire. In 1790s, the fireproof building in the cotton mill was built. Get facts about cotton here. The beams and columns in the fireproof cotton mills were made in cast iron. Some mills were equipped with timber construction. 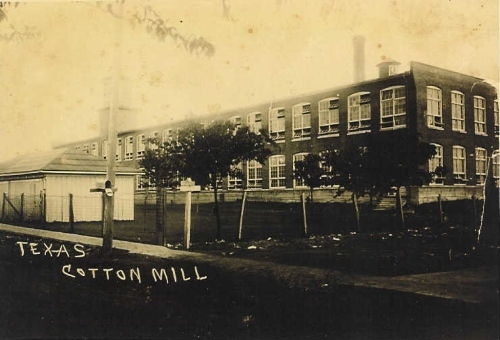 Are you interested reading facts about cotton mills?